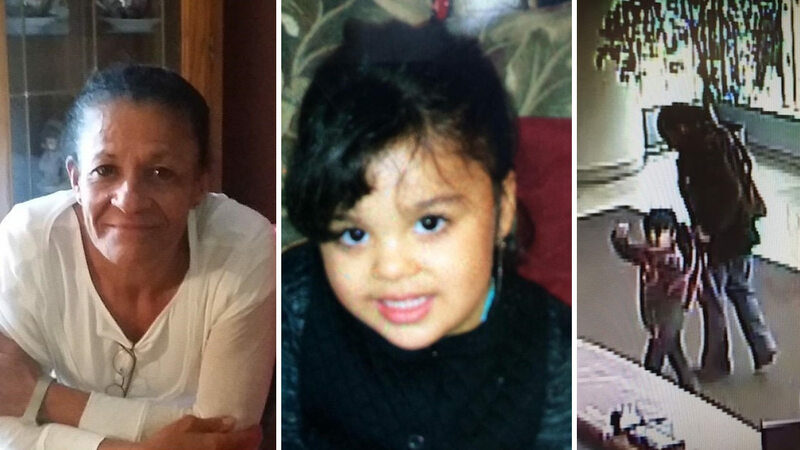 NEW YORK (WABC) -- The family of the little girl who police say was kidnapped for half a day by her nanny released a statement. 3-year-old Gabriella Russo's parents Marc and Lourdes Russo say: "What we have been through in the last 24 hours is a parent's worst nightmare. We are happy to report that our daughter, Gabriella is doing well. Both mom and dad have a long road ahead in grasping the consequences of what happened." They went on to thank the NYPD Detective's Squad and also all of their friends, family, and residents of their building Tribeca Point, "...whose outpouring of care was enormous for us, as well as the media who got the word out on the street." Meantime the nanny, 59-year-old Fatima Alexander, was arraigned and held for a psychological exam, to determine if she is fit to stand trial. She apparently told detectives that, "She took a number of trains in an attempt to reach Central Park and could not find her way home." Alexander claimed "she returned (home) at approximately 11:15am for approximately 40 minutes before leaving again with the child." But detectives "viewed surveillance video which contradicts defendant's statement. I have also reviewed MetroCard history for defendant which contradicts the path and locations enumerated in defendant's statement." Gabriella went missing when Alexander was supposed to be taking her to preschool. The school called the parents when their daughter never showed up. What ensued was an emotionally draining day for the family and law enforcement. Then out of nowhere, Alexander surfaced with Gabriella, bringing the little girl back home to her worried family. 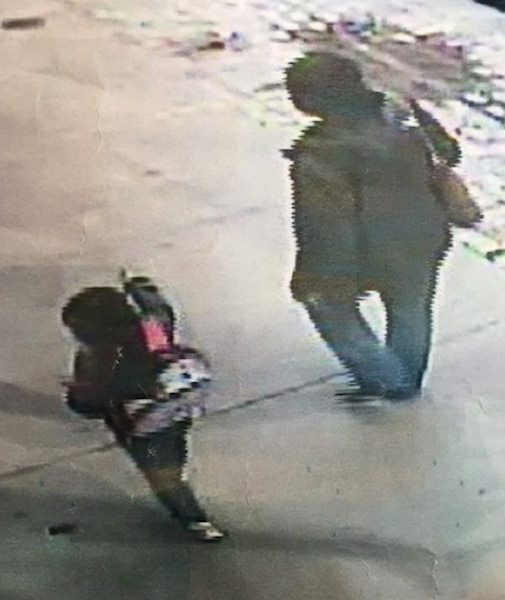 Alexander, of Brooklyn, has been charged with kidnapping, endangering the welfare of a child and unlawful imprisonment.